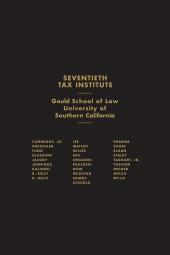 An economical way to own both the state and federal court rules in Illinois. 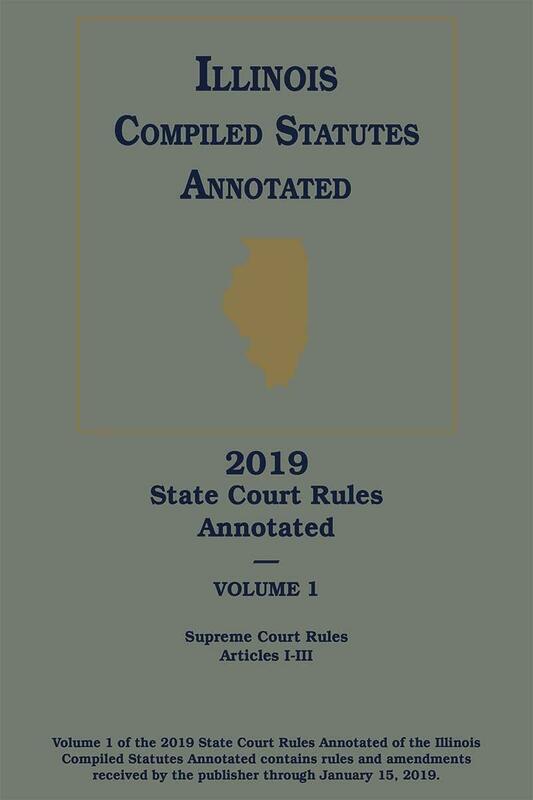 All the rules you need for your Illinois practice— the Illinois State and Federal Court Rules Annotated is complete with expert annotations. 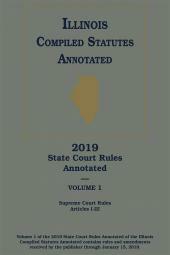 You get the Illinois State Court Rules, including the Rules of the Circuit Court of Cook County, plus the Illinois Federal Court Rules Annotated, containing the Federal Rules of Civil Procedure, Criminal Procedure, and Evidence.